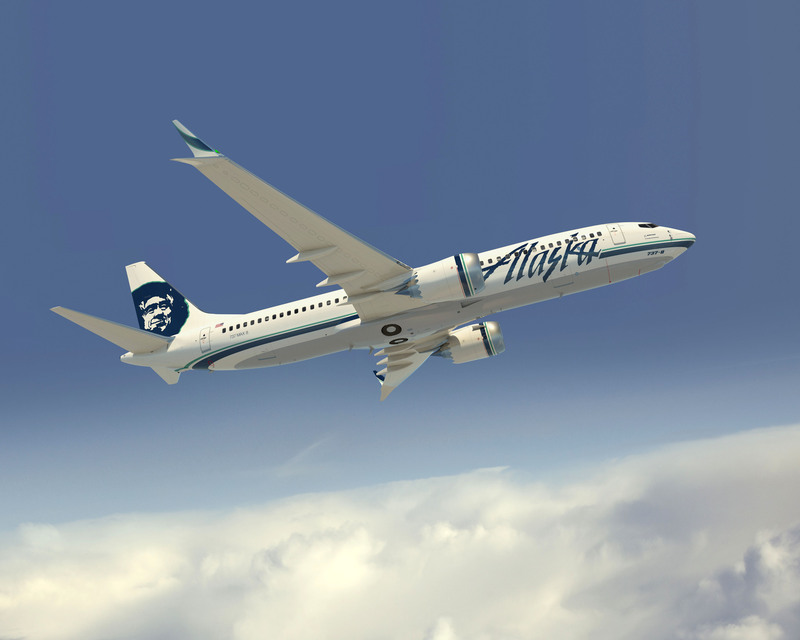 Alaska Airlines Adding New Routes to NYC! Since the Michael W Travels family lives in Brooklyn, NY we’re always excited to hear about more flight options coming to the three local airports (JFK, LGA & EWR). I recently wrote about a couple of airlines coming to the New York area. A woman posted a photo of herself at the Grand Canyon on Instagram with the caption “Those views tho” and then fell to her death just hours later in a tragic accident. Security lines have been pretty awful causing many to miss their flights. However, the TSA Chief recently said that airport lines were getting shorter. This could possibly be attributed to some airlines spending money to help out. When traveling, I always look to find some things that might be considered odd, quirky and possibly even off the beaten path. These kind of attractions could be found as a roadside statue, an interesting/ odd museum or in many other ways. When I’m flying on domestic flights around the U.S. I leave my passport at home but this might not be the case in the near future. According to an article from USA Today’s Road Warrior Voices, “Driver’s Licenses From These States Soon Won’t Suffice As Valid ID For Domestic Flights“. In my post Private Jets of the Rich & Famous, I mentioned that Harrison Ford is the owner of 8 planes. Soon after, in early March it was reported that Ford was seriously injured in a plane crash. In the crash he sustained head injuries while flying a vintage World War II training plane which crashed on a golf course but there were no details as to what caused the crash. Almost two weeks back I was happy to see that Disney banned the selfie stick from all of their parks. You might wonder why I’d even care?